Whenever you post about a thing that you’ve purchased or are going to purchase and you think the rest of us would be interested in purchasing it, too, let us know why. Tell us what you liked about it so that we can see if it’s the sort of thing that we might like, too. I’m not calling for full-scale reviews, but rather short bits that tell us more about your experience with a thing than anything else, since that’s what really matters. I think if we all do this, we’ll all be much better-informed consumers of RPG products and that can’t do anything but help the industry as far as I can see. The print version of the book has cleared premedia at the printer’s, and we have ordered a proof, which should arrive late next week. 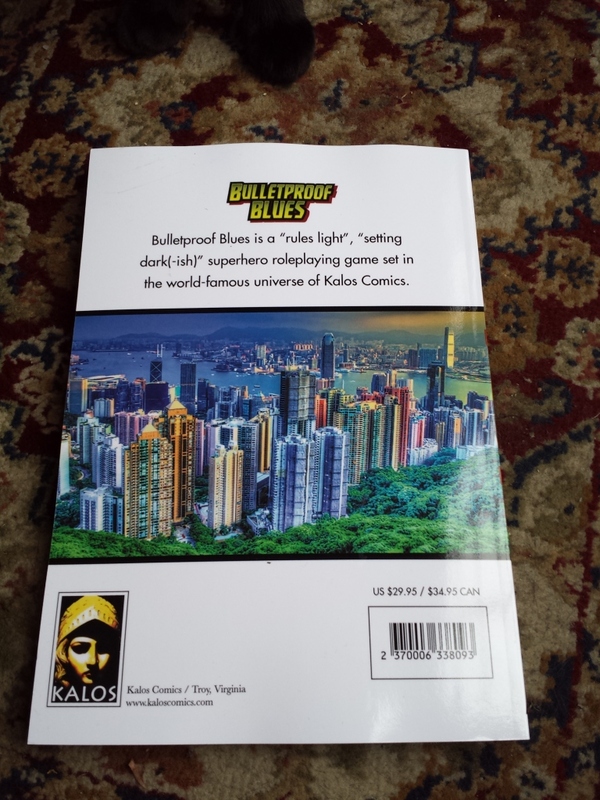 Knock on wood, the proof will not have any errors and the cover art will line up correctly, and the printed books will start shipping next week. 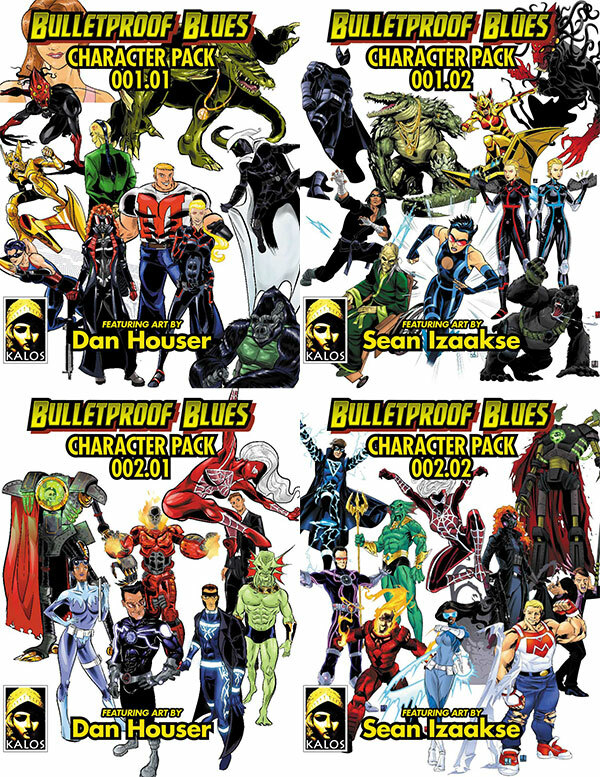 We have released the new Sean Izaakse character art from Bulletproof Blues Second Edition on DriveThruRPG in two new character packs, and we have updated the original Character Packs featuring art from Dan Houser. Check them out! 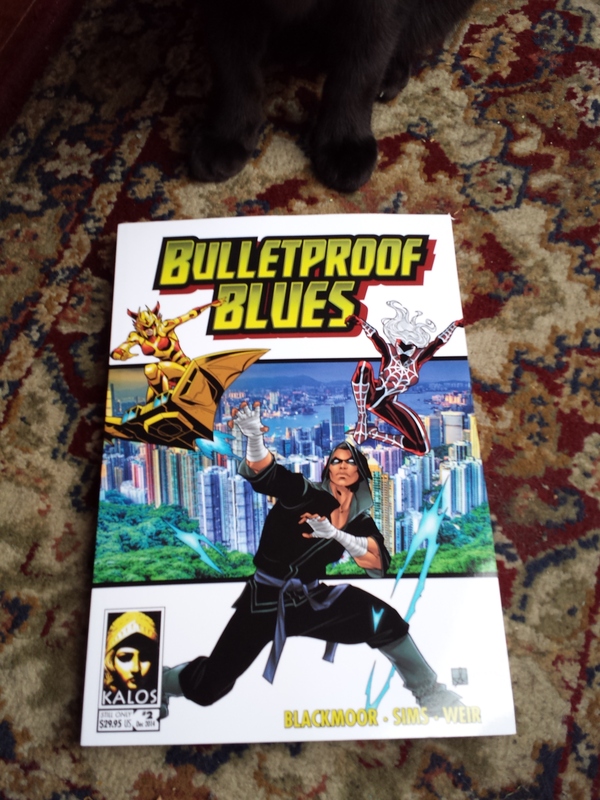 Kickstarter backers will be sent coupons for these items over the next few days. 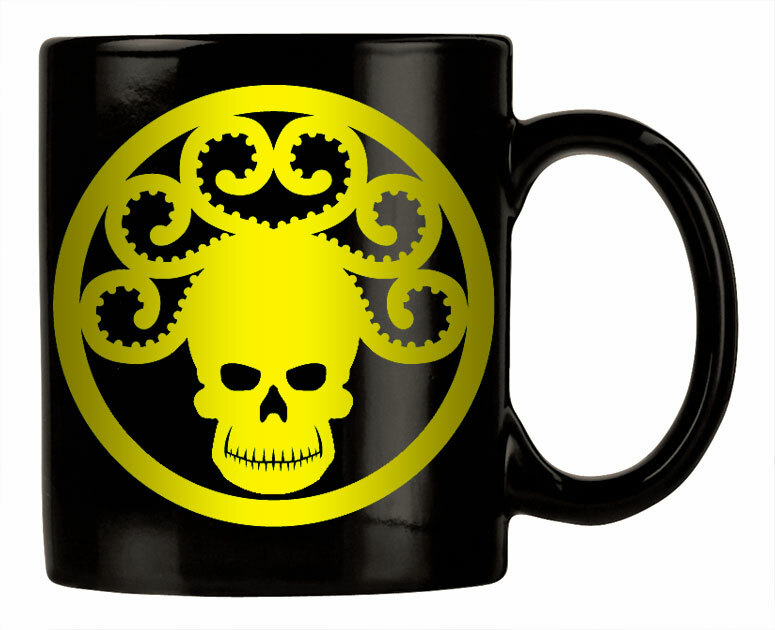 All of these are licensed under a Creative Commons Attribution-ShareAlike 4.0 License. 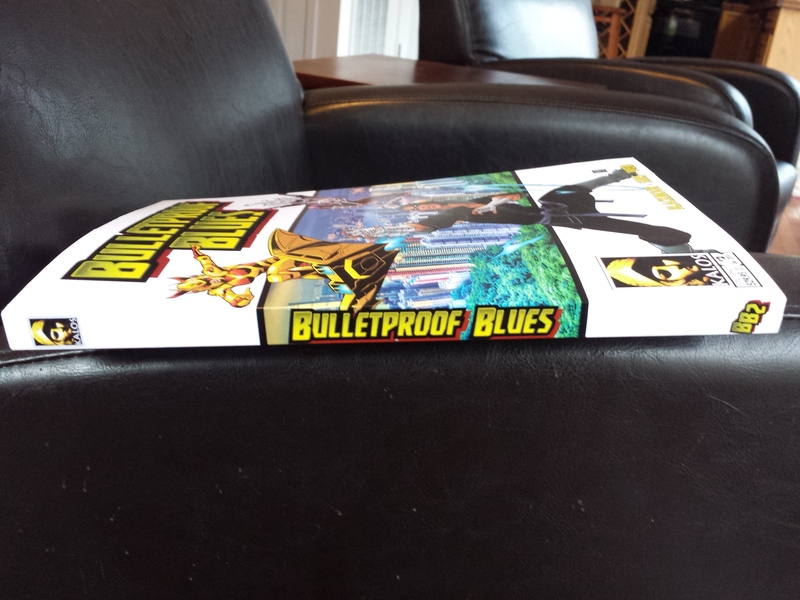 We have completed the print and PDF layouts for Bulletproof Second Edition! 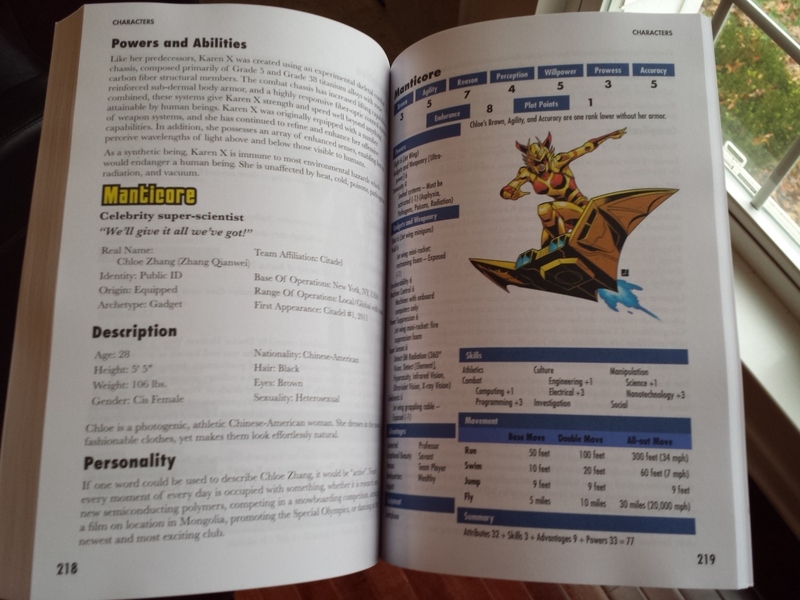 We will have to wait on the proof for the print version before we can start getting those printed and mailed out to our Kickstarter backers, but we will start sending out the links for the PDF version over the next couple of days. Thanks so much for your patience!